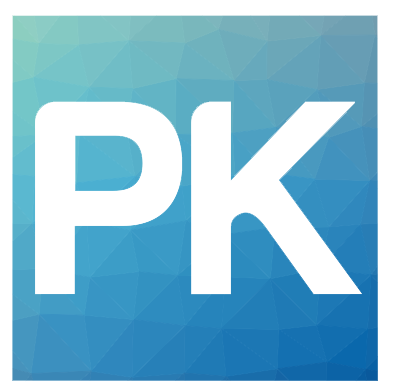 © 2019 PK Information Systems | FileMaker Software Development | Tampa Bay. PK Information Systems is an independent entity and this web site has not been authorized, sponsored, or otherwise affiliated with FileMaker, Inc. FileMaker is a trademark of FileMaker, Inc., registered in the U.S. and other countries. FileMaker is a trademark of FileMaker, Inc., registered in the U.S.and other countries. FileMaker WebDirect is a trademark of FileMaker, Inc.